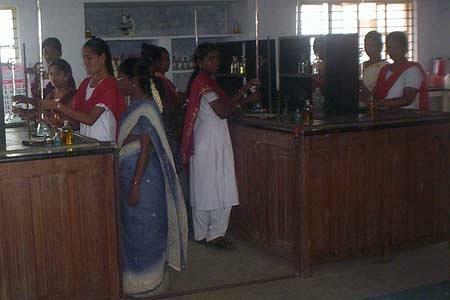 Government Arts College for Women is an institution for women which is managed and funded by the Government. The aim of the college is to offer quality higher education for the girls of Sivaganga and its close by areas. The college is well infrastructure and has all the modern amenities in a quiet and nice campus. 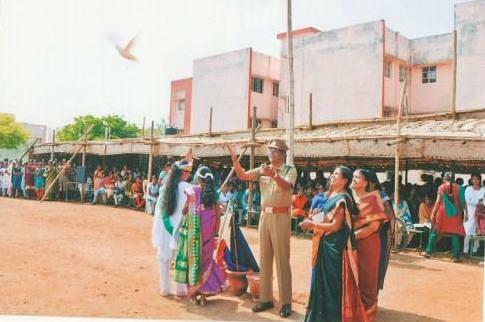 This is the first women college of Government in the Sivaganga District. The aim of the college is to offer best quality education along with their complete personality development with the extracurricular activities that take place on regular basis in the college. Why to Join Government Arts College for Women, Sivaganga, Tamil Nadu? Experienced Faculty: All the faculty members at Government Arts College for women, Sivaganga are highly qualified and well experienced and they remain up to date with all the latest knowledge and information about their subjects. Good Infrastructure: The campus of the college has an excellent infrastructure with the facilities like computer lab, library, canteen, hostel, NSS, Sports, etc. Special Coaching Classes: The College also organizes special coaching class for the students so that they can do well in their academics. Some of them include Remedial Coaching For ST/SC/ OBC (Non Creamy Layer) and minorities, Coaching Classes for entry in services for SC/ ST/ / OBC (Non Creamy Layer) and minorities, Coaching classes for slow learners, etc.